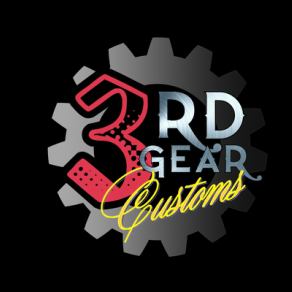 3rd Gear Customs is not a repair facility. We are interested in suspension upgrades and braking conversions. I do consider myself a wheel and tire fitment pro as I've been able to get stances millimeters tight with zero rubbing issues. Prices may vary depending upon size and condition of vehicle. Please call, text, or email a specialist for appointments and price quotes.